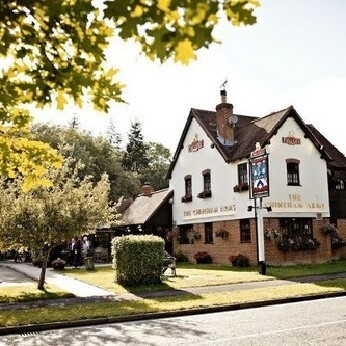 Chineham Arms is a warm and welcoming pub in Chineham. We offer great beers and a tasty menu. We show all Sky Sports games and BT sports on both our sky boxes. A family pub in the village of Chineham, near Basingstoke, this lovely retreat boasts great fresh food, fine ales and no shortage of charm and character. With a spacious open-plan bar and a warm welcome from staff, you'll feel instantly at home at The Chineham Arms. A great pub to bring the whole family to, grab a bite to eat and enjoy the fantastic beer garden. The Chineham Arms welcomes children and even the family pet.